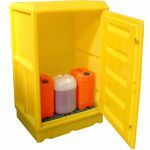 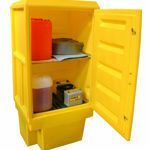 A wide range of polyethylene cabinets all with lockable doors and built-in sumps. 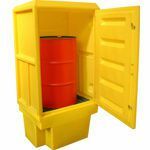 Suitable for a wide variety of storage applications. 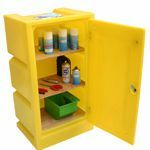 Cabinets available in different solid colours.